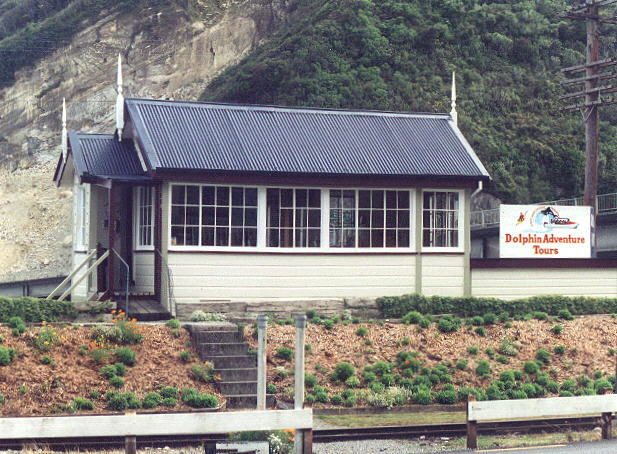 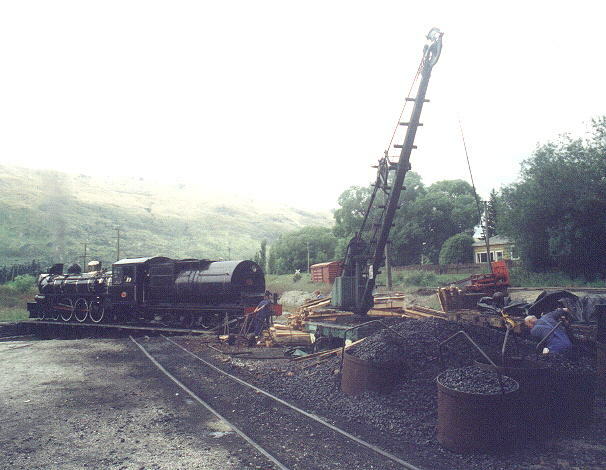 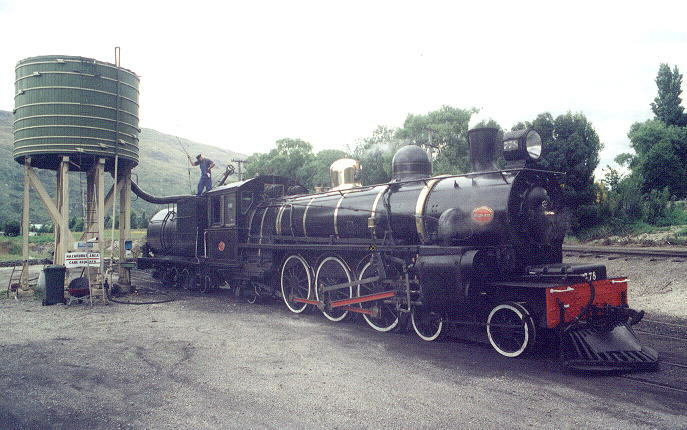 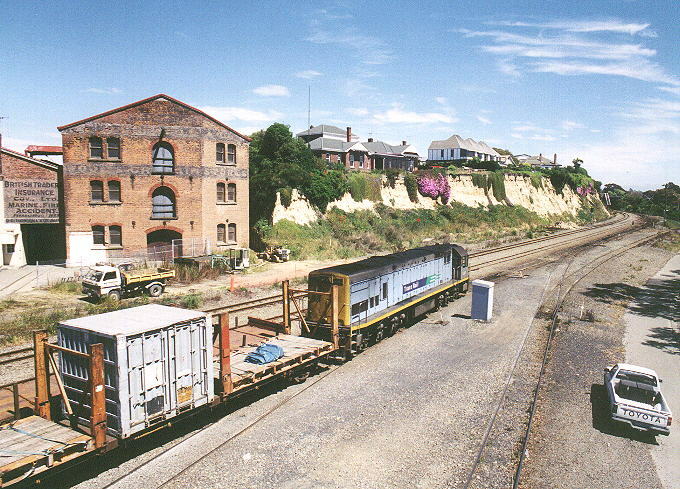 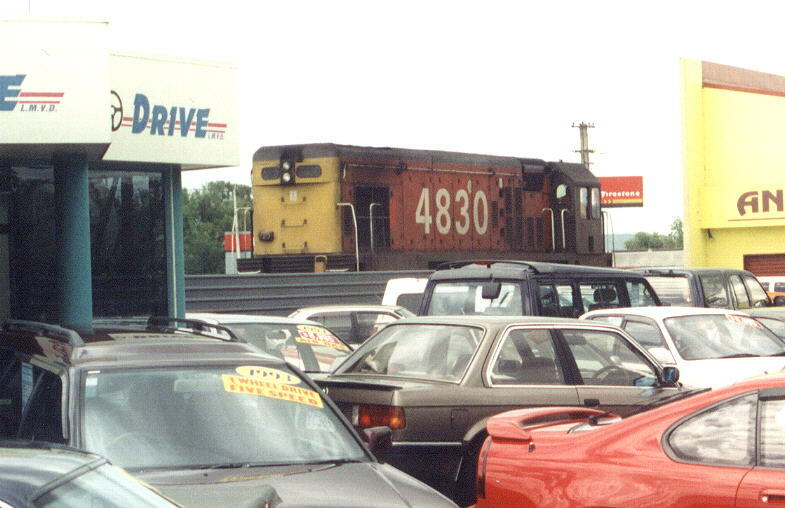 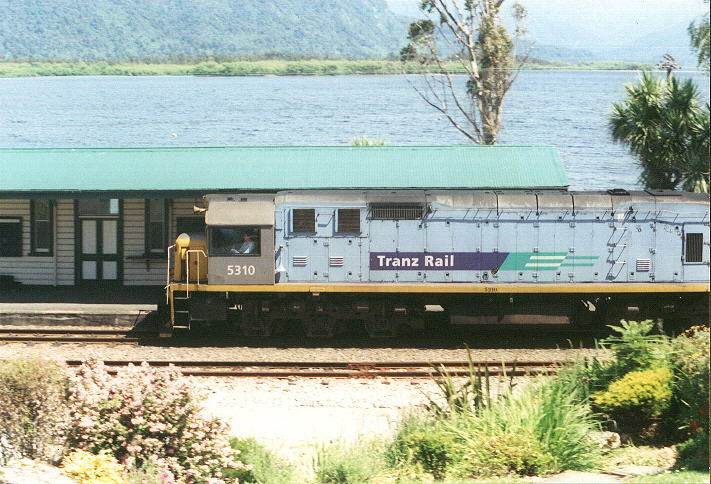 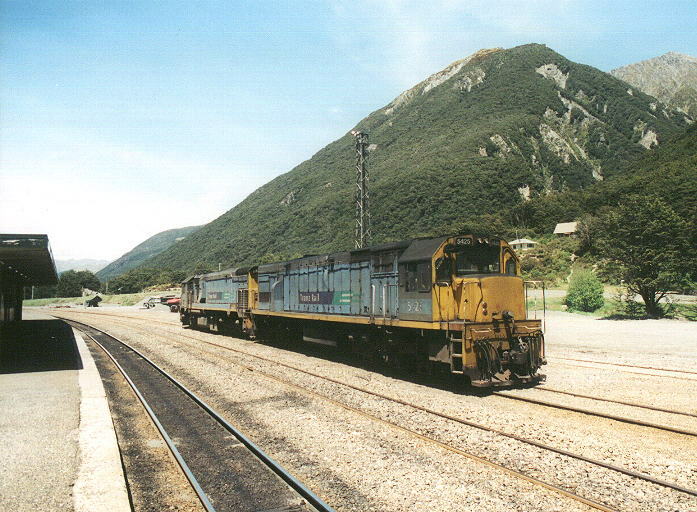 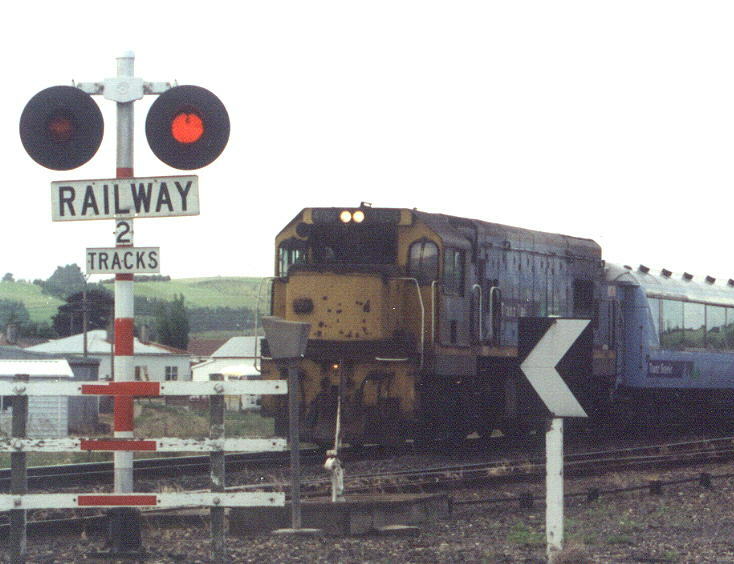 December 19th, 2000 - With very limited time and a very elusive quarry, finding trains to photograph in New Zealand was an uphill task. 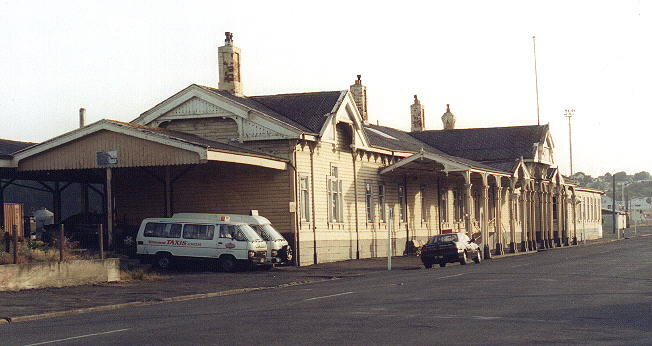 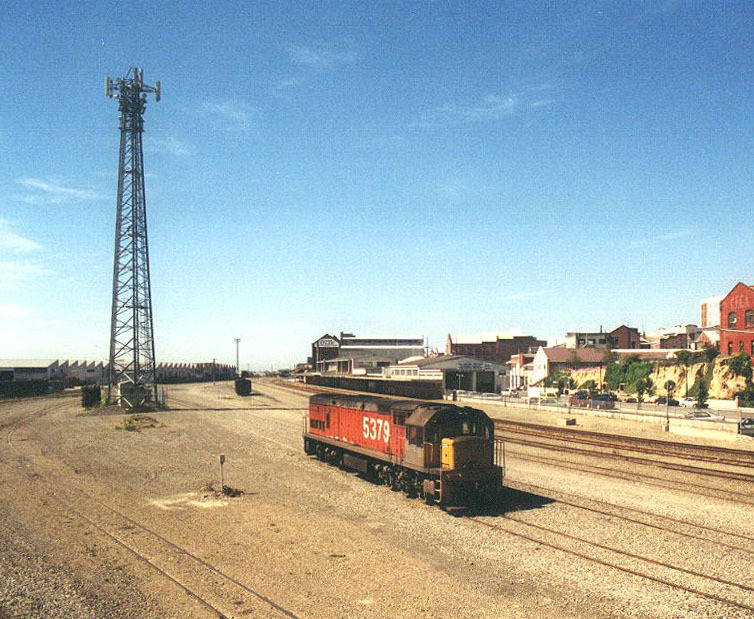 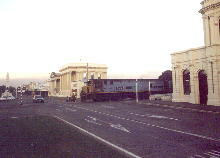 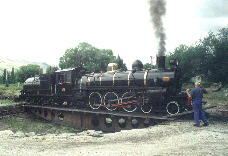 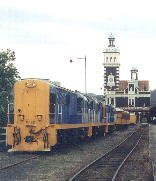 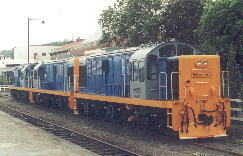 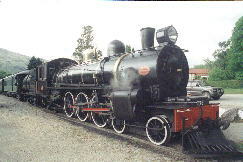 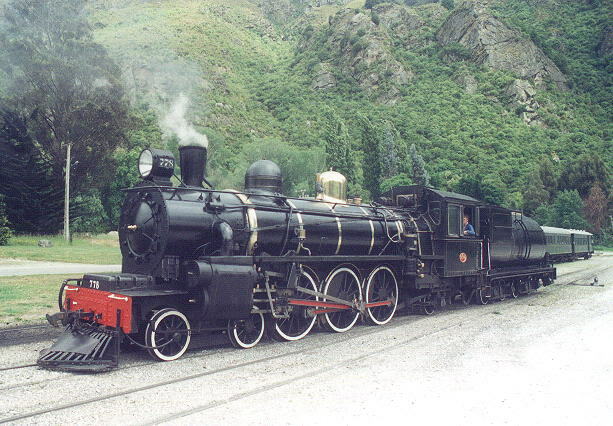 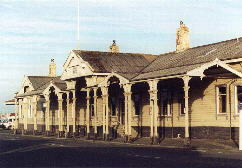 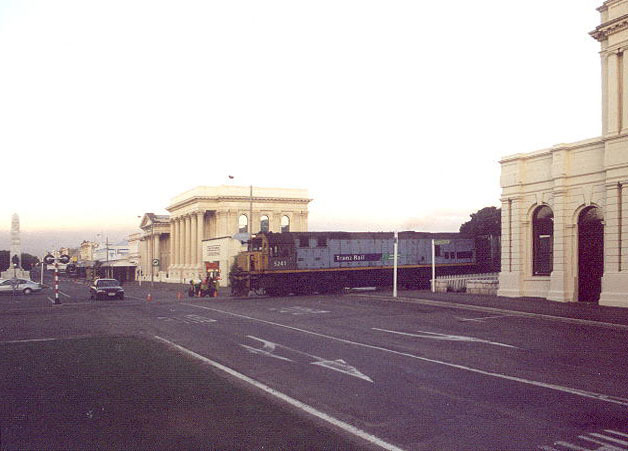 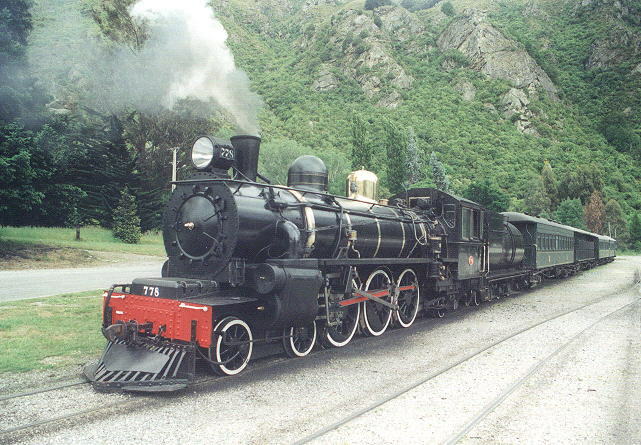 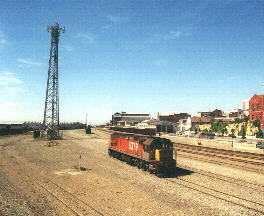 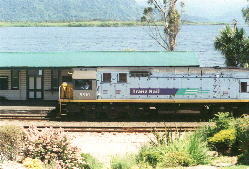 The number of operational passenger trains was negligible; at the time only one ran each way on the three routes radiating from Christchurch, and that has since been reduced further. 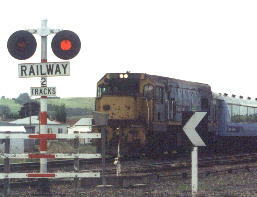 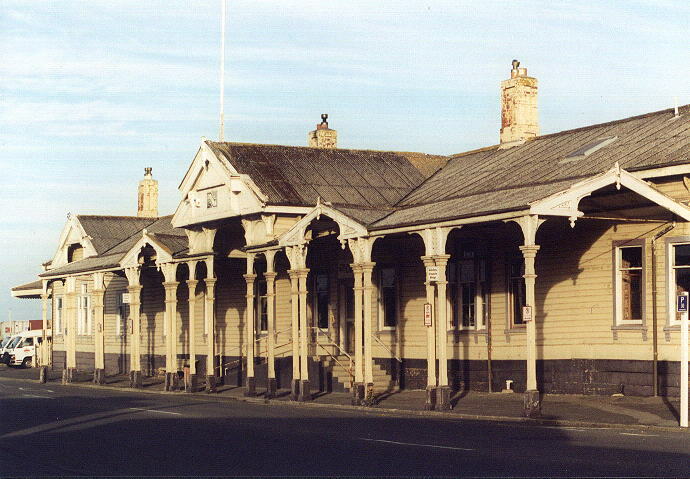 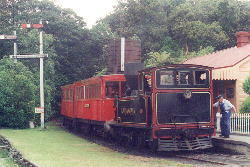 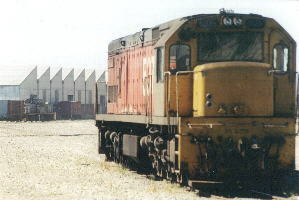 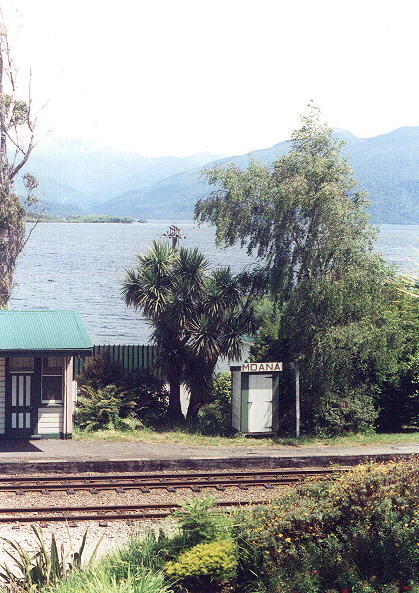 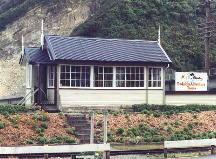 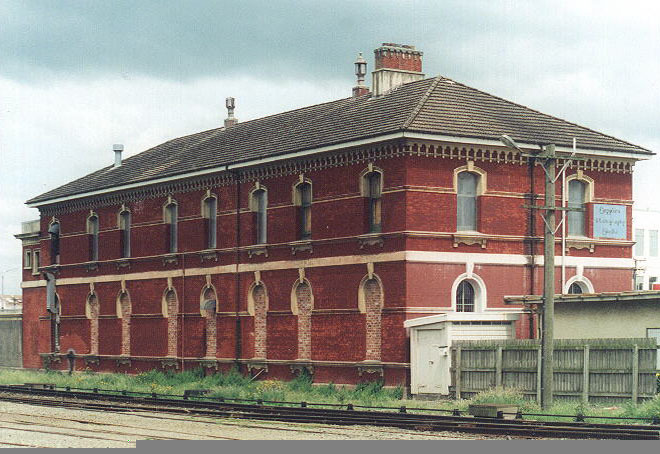 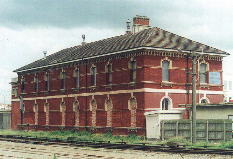 The once extensive branch line system has all but vanished but some freight remains on the main lines from Christchurch south to Invercargill, west to Greymouth and north to Picton. The first major city on the southern route is Timaru and it is here that these photographs were taken on a warm sunny day.